The bigger brother of the Clubmate I with a 15" subwoofer and two 8" / 1"satellites. The satellites are equipped with neodymium high drivers and a special wave guide for frequencies up to 20Khz. Due to the 8" mid speakers this set has a more detailed natural sound quality. 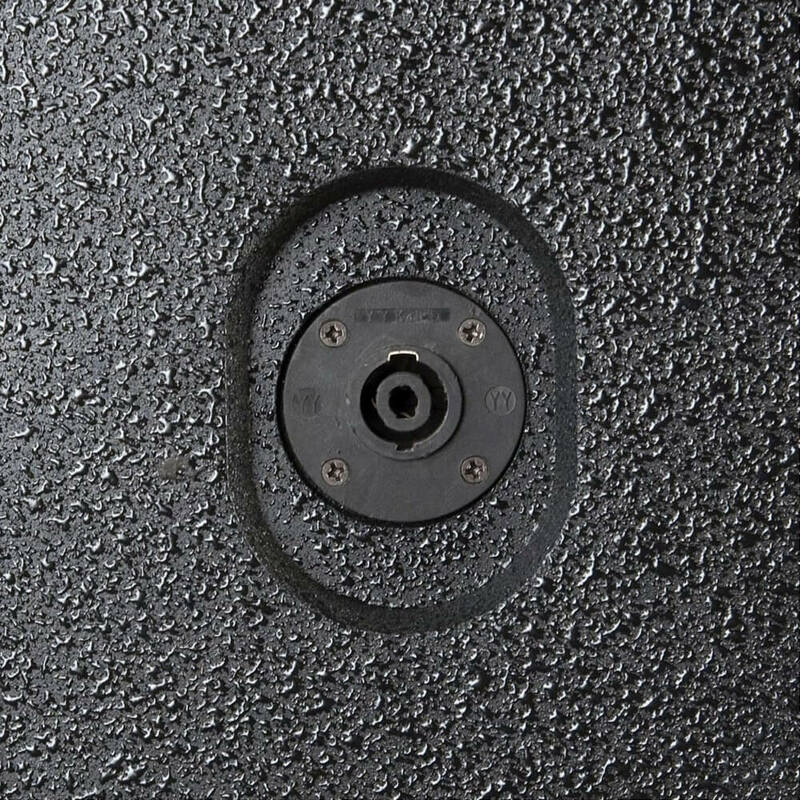 The built-in dynamics will protect the system and speaker drivers against overload and will give an excellent frequency response at any sound pressure level. 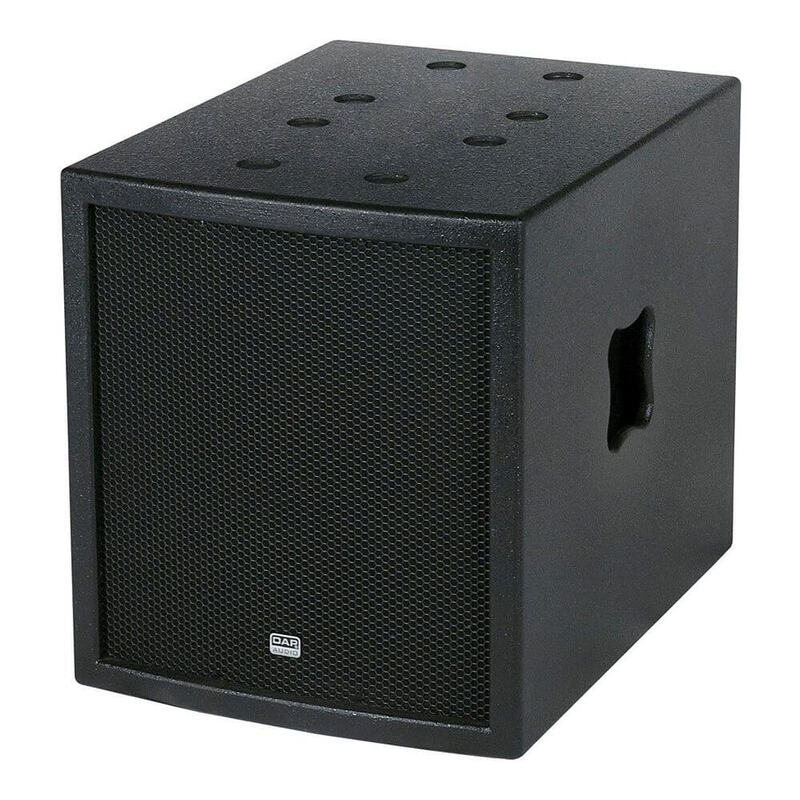 The bigger brother of the Clubmate I with a 15– subwoofer and two 8 / 1– satellites. The satellites are equipped with neodymium high drivers and a special wave guide for frequencies up to 20Khz. Due to the 8" mid speakers this set has a more detailed natural sound quality. The built-in dynamics will protect the system and speaker drivers against overload and will give an excellent frequency response at any sound pressure level. The set is finished with scratch resistant paint and stylish metal grills. 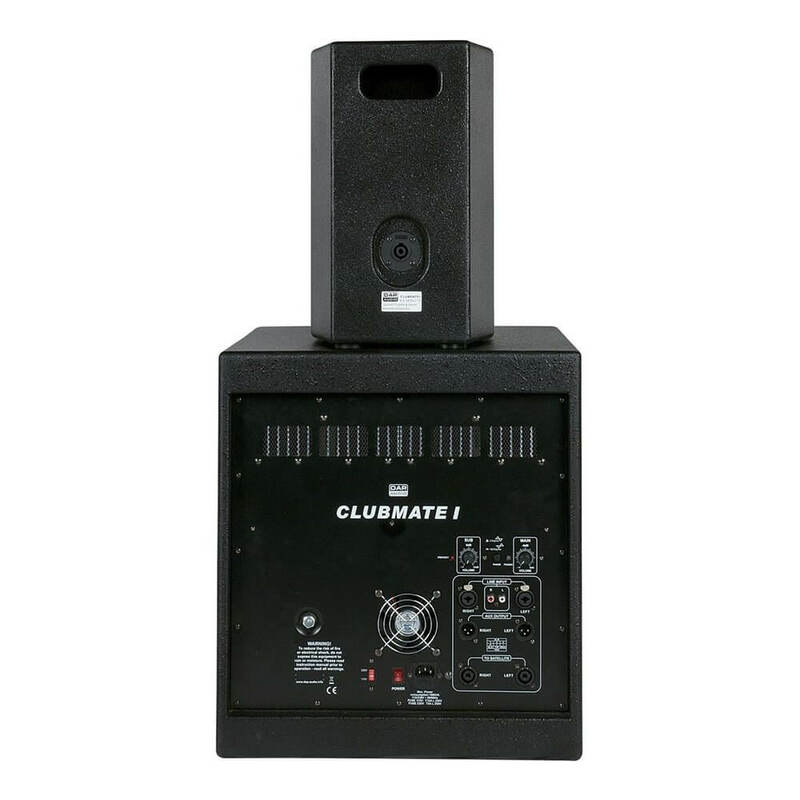 The Club Mate 12 & 15 together with Soundmate III are upgraded into Clubmate I, II and III systems. Besides the improved sound quality the looks are also upgraded due to stylish metal grills. 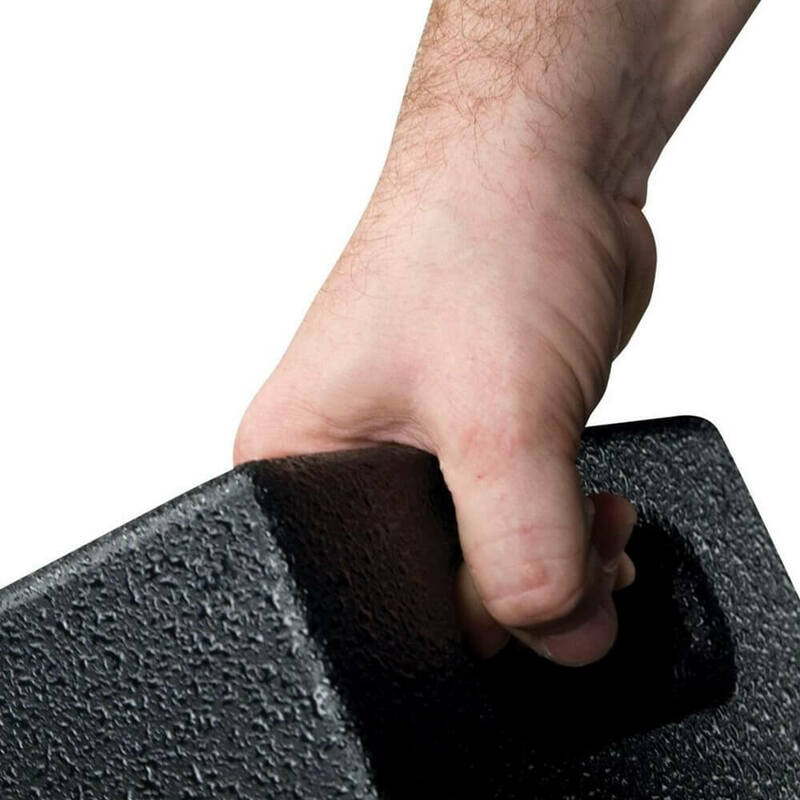 Together with the new scratch resistant finish and reduced weight (10-25%) makes these sets road-proof. 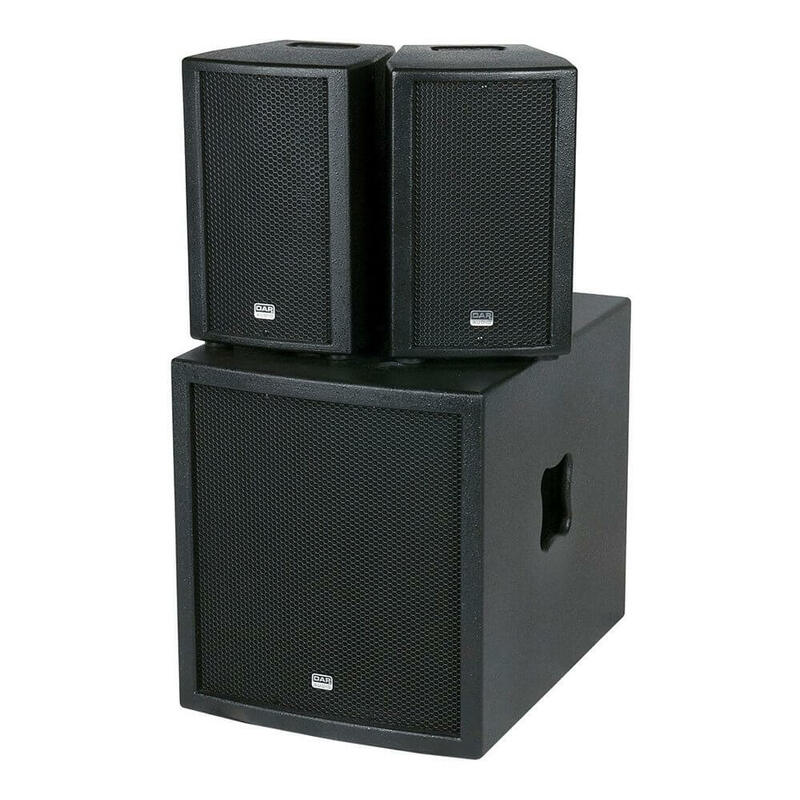 The Clubmate sets are especially designed for the mobile DJ's, where a powerful bass is required as well as a smooth mid–high frequency response. 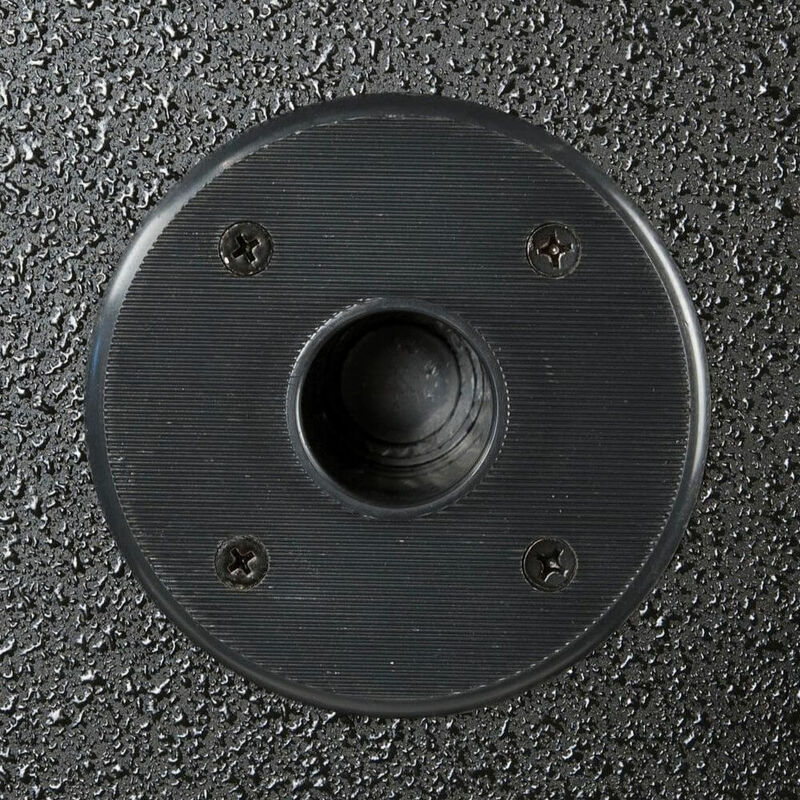 The 12" and 15" subwoofers have a long linear cone excursion to ensure minimal distortion and high power levels as well as getting a higher maximum sound pressure. Special attention is given to the power ratings of the subwoofers and satellites as well as the behaviour of all the independent dynamic compressors and limiter circuits inside. The club mate sets are easy to set-up also for non-technical users.